Hopefully I had you laughing before, but more laughter is always better. 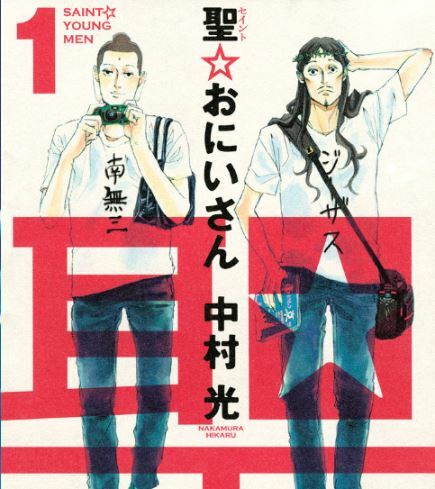 Prepare for some more uplifting, smile-inducing, funny manga pleasure. 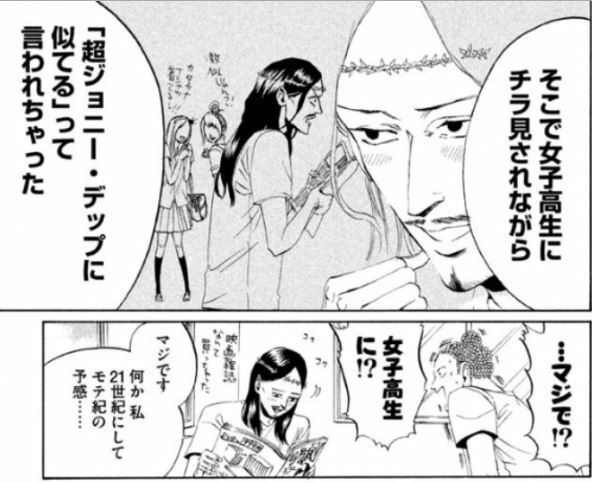 Ever wonder what would happen if you took Buddha and Jesus, made them roommates, and told them to live in modern-day Japan? You finally have your answer. On a vacation from their usual activity, these two have decided to take up living in a tiny apartment in Tokyo. With all their super powers (?) in tact, they learn to become a part of the Japanese community around them. It’s good, simple fun. No seriousness. No religious messages or morals. And the first time you can say that Jesus and Buddha are hysterical. No special background of religion required, though sometimes having a little knowledge will give you some extra laughs. What kind of crazy “only in Japan” situations will this new comedic duo get themselves into? How much can you laugh learning about farm life? A lot. 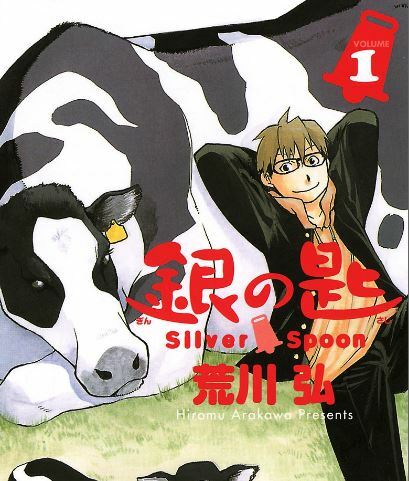 Becoming one of the biggest recent hit manga, the main character, a normal city boy, attends an “agriculture/farming school,” where he lives and learns everything that most people never even think about. Passion and comedy are combined as you will find yourself cracking up at all the misconceptions you ever had about the farming community, and see what really goes into your food (at least in Japan). When foreigners are taught Japanese, hilarity often ensues. As someone who studies Japanese, you know this well. 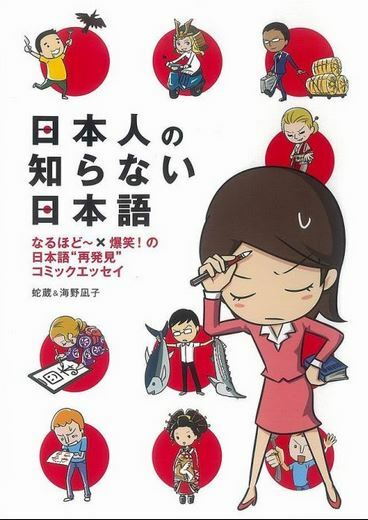 Through the experiences of a Japanese teacher veteran, and all of her real teaching episodes, she reveals a deeper side to Japanese, that the typical Japanese person doesn’t even realize. Foreigners learning Japanese make Japanese learn Japanese. This is a lot less over the top than the spin off J-drama, and is a series of many, many little happenings and comical events that happen when a foreigner makes an attempt at the “chosen” language. This is the story of a large fluffy round cat and his interactions with his family and the world. Very basic, non-connecting stories, but extremely cute and will bring a smile to your face even on the darkest of days. 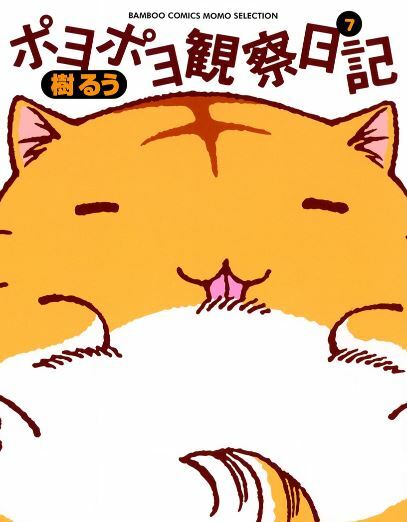 Let PoyoPoyo and his strangely shaped body brighten your day! 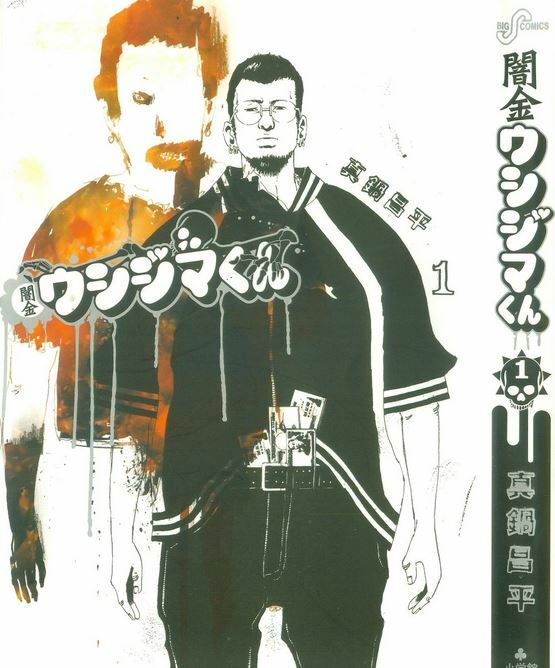 Afro Tanaka is actually a series of multiple manga covering Tanaka’s life (高校アフロ田中 – high school Afro Tanaka, 中退アフロ田中 – quitting high school Afro Tanaka, 上京アフロ田中 – moving to Tokyo Afro Tanaka). 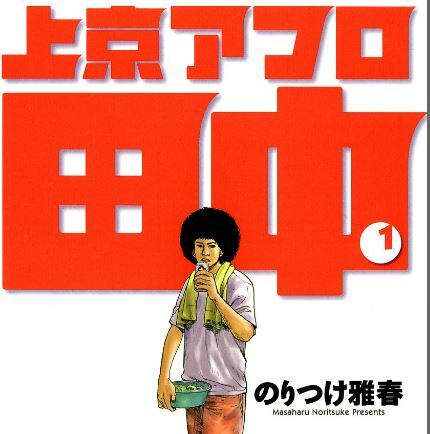 Tanaka is a regular guy, with a giant afro. One that he’s had since childhood. If you think that would make him stand out, that’s nothing compared to his crazy personality. What starts off as a “boys having wild fun in school life” adventure turns into a “guy having wild fun in the real world” adventure. Afro Tanaka takes a look at the weird and goofy pranks you have with your friends. Tanishi is terribly awkward around women and has fallen in love with his cute and sweet co-worker Chiharu. While things start off well, despite accidentally lending her a strange pornographic movie, they begin to turn for the worst. When you are trying to impress a girl, you don’t end up naked in her best friend’s apartment who lives next door. But no, it’s not what you think! Tanishi has a way of being misunderstood in every situation. In reality, he really is just a nice guy. Chiharu breaks it off with him, but this sets off a chain of events that nearly ruins her life, causing Tanishi to seek revenge on the person that hurt her. Time to become a boxer? Of course? Tanishi’s life is full of the non-stop unexpected, and as the title suggests, he is always a boy on the run! 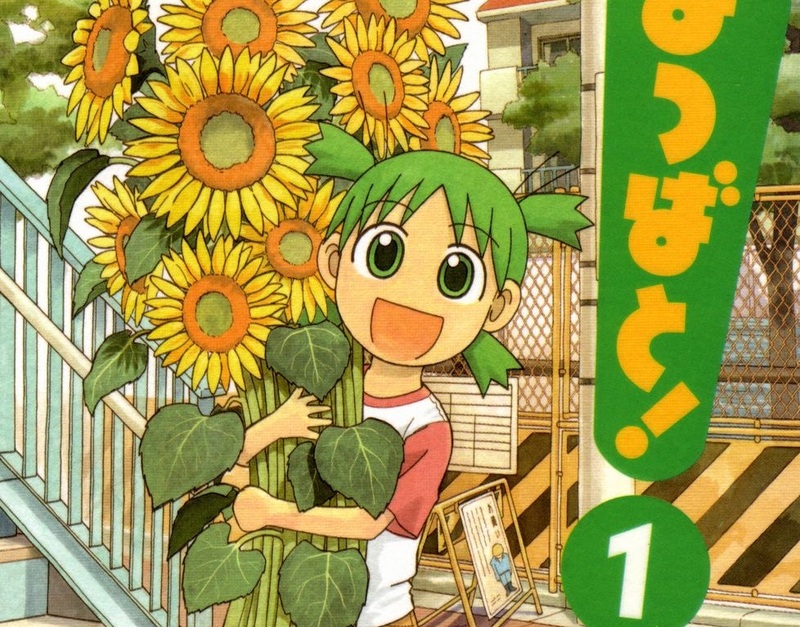 What are some other manga that have brought a big smile to your face? 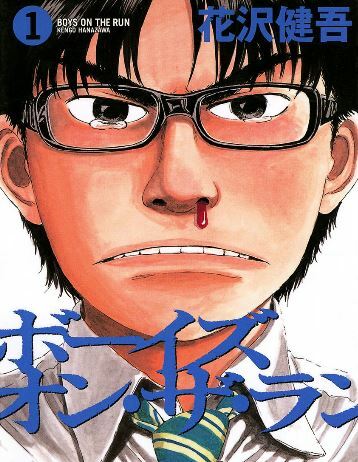 ebookjapan.jp looks like an interesting place to read raw manga. Click one of them > click 立読 > click the big blue “ブラウザで読む” button. It looks like a legal site to me. I don’t know that site specifically but usually sites with a 立ち読み next to their purchase button are legitimate. 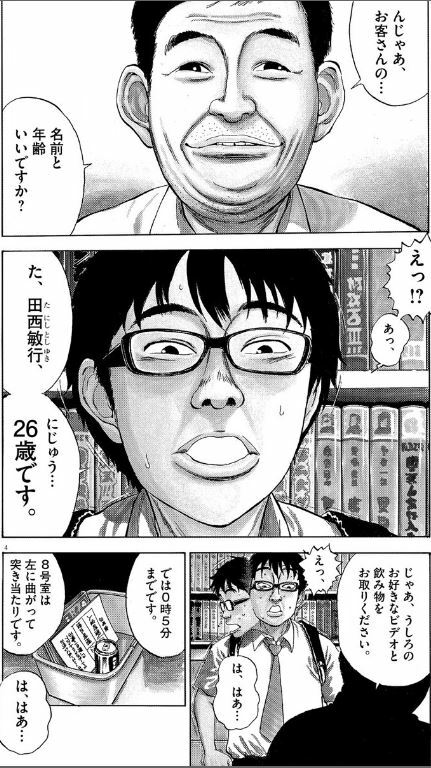 The 立ち読み sample varies depending on the site. Sometimes it is a few pages, sometimes it is a nice portion, sometimes it is even an entire volume. Very useful article, thanks. 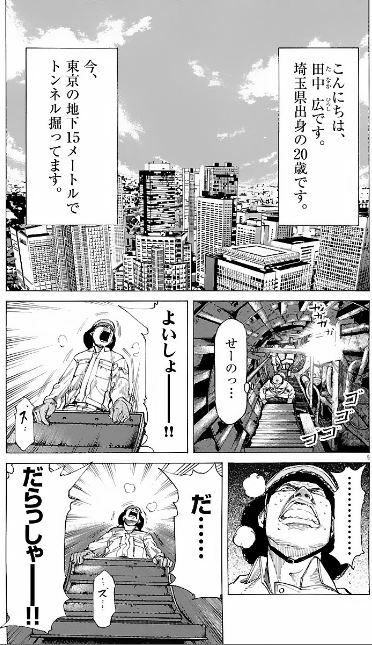 I’ve started reading アフロ田中 after seeing it here. Enjoy it. You’ll have a lot of fun with the series. 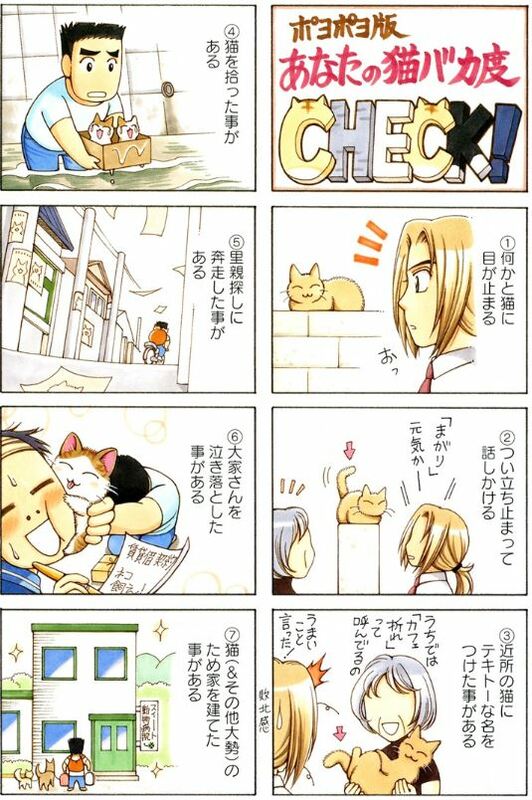 いっしょに屋根の上　ねこまき is a good one to read. It’s about two cats that are brothers and their daily lives. It’s in 大阪弁 I believe, so I’d put it at ☆☆ for the reading level if you’re not familiar with it. The written accent isn’t too heavy. 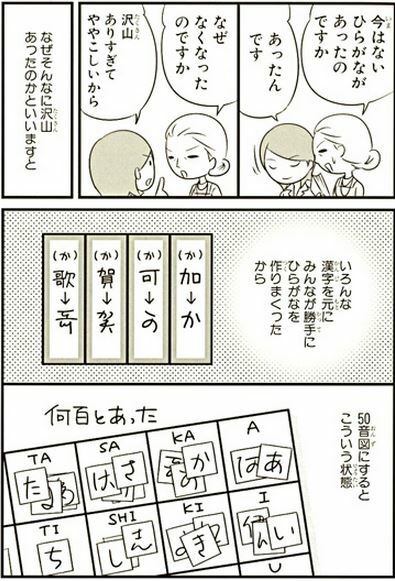 Sounds like a fun way to introduce people to some Osaka dialect. PSA: The LINE manga app has both free currently serialized manga series and free to read volumes of longer series that change every week. Nice. 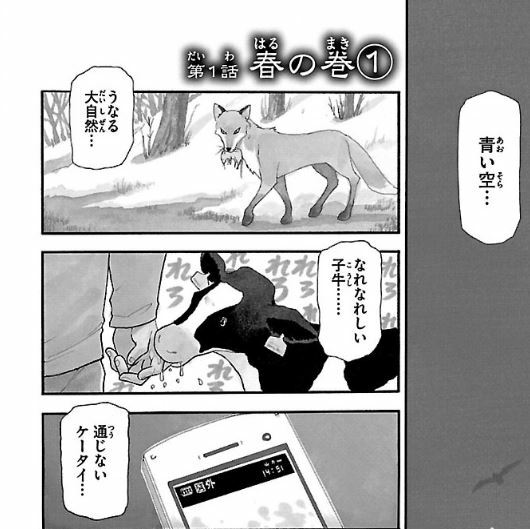 I didn’t realize LINE had a manga app. Yet another reason to use it. No-one has scanlated “The Japanese The Japanese Don’t Know” as far as I can tell, so I’ve been having a go, with my basic Japanese. Have done about five pages so far. Would love some help with the Japanese idioms.